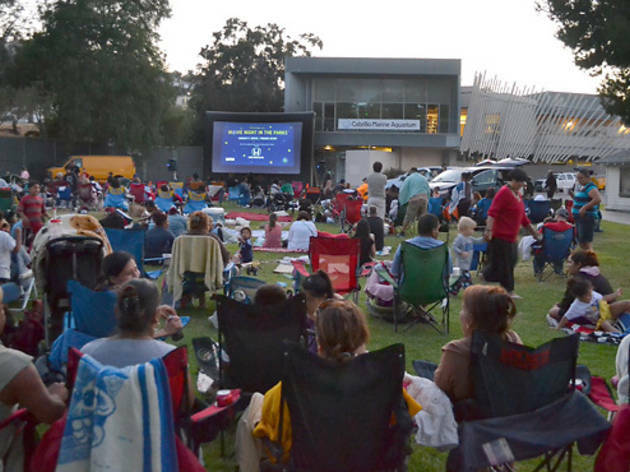 Photograph: Courtesy American Park Network Movie Nights in the Parks. 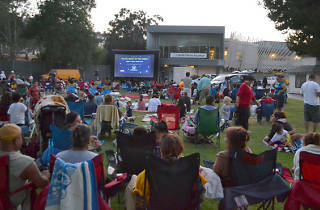 Settle in for an outdoor screening at this free film series from the city parks department and green space gurus at the American Park Network. And be sure to ponder just how appropriate the locations are for this three-week series—think Finding Nemo by an aquarium or The Sandlot on a baseball diamond.